Located on the shores of beautiful Lake Chelan, the resort is only 3-1/2 hours from the Seattle area and 3 hours from Spokane. *Wapato Point* consists of 116 acres of meticulously groomed grounds and over 1-1/2 miles of waterfront. Recreational amenities are endless with 7 outdoor pools, an indoor pool and hot tub, 6 lighted tennis courts, miniature golf, and a year round recreational department with virtually all types of recreational equipment from boats to bicycles to fishing poles and horseshoes. 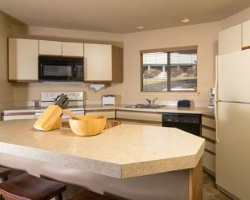 Wapato Point can provide accommodations consisting of one, two or three bedroom condominiums. Each of our units have fully equipped kitchens, living and dining areas, cable TV, telephones, private decks or patios, and fireplaces. 3 floating, gold weeks included every year in this sale! Buyer may receive a title fee credit, inquire for details! 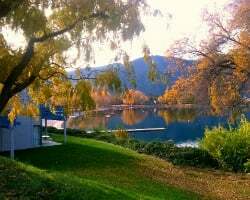 Rare resale on Lake Chelan! Red season, 3 weeks per year that can be divided. 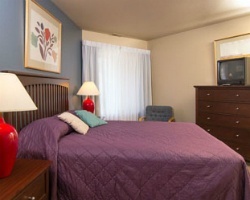 Book any week at this year round resort! Buyer May Receive A Title Fee Credit, Inquire For Details! Short drive to various wineries! Buyer May Receive A Title Fee Credit, Inquire For Details! 3 weeks to give Buyer! Skiing! Buyer May Receive A Title Fee Credit, Inquire For Details! 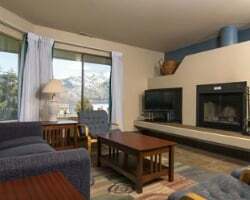 Stunning Washington resort is located on Lake Chelan! Inquire now! 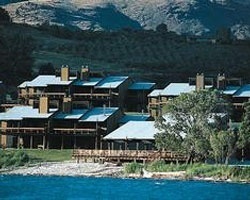 3 weeks per year at this beautiful resort on Lake Chelan! Buyer may receive a title fee credit, inquire for details! Enjoy wonderful vacations each year in any week! Relax at this lovely four-seasons resort with so much to offer! Make an offer today! Enjoy 3 weeks each year to relax at this beautiful lakefront property! Buyer may receive a title fee credit, inquire for details!